Self-defense is essential learning for everyone. Whether you are in military or not, it is important that you have at least basic knowledge about how to defend yourself when someone tries to attack you. Former Navy Seal, and the author of 100 Deadly Skills, Clint Emerson, says that every person should take learn basic self-defense training. 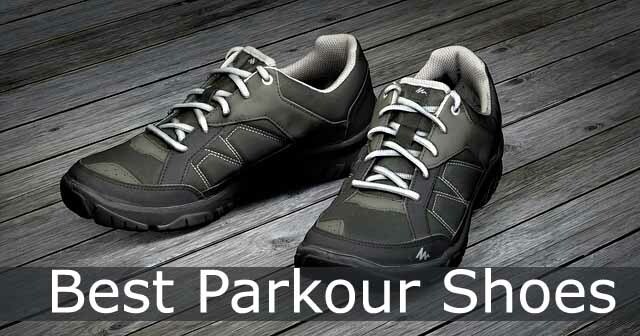 In fact, he has provided a complete exercise series on his YouTube channel showing all those deadly skills in action. Anyone who is interested in self-defense training can learn about them from his YouTube channel or from his ebook. And, when people learn self-defense at home, they make many mistakes. 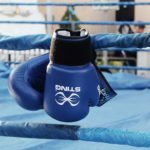 In this article, we will discuss the common punching bag mistakes that many people make. 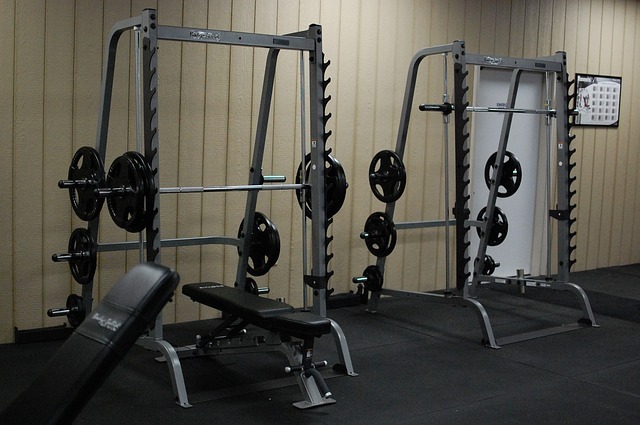 We will provide details how users can easily avoid these punching bag mistakes by regular training and attentiveness. 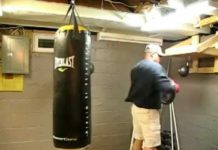 Let’s watch a video explaining various punching bag mistakes that you are making right now. So, what did you learn? If you didn’t get a concept, or have a few questions still in your mind, then here is an explanation of all the punching bag mistakes displayed in the video. While a single or a two punching bags are fine. But in a street fight, you have to use a combination of punches. This brings us to the discussion of whether one should learn self-defense from a school. The answer is: it is better if you do learn the basic skills. Because then you can use a combination of punches. Again, this question is debatable and we await your answer. Most of the beginners strike the bag with power punches such as left or right hooks. The reason? These two are easy to perform on the punching bag. But have you ever seen boxers using the same technique during a real fight? No. 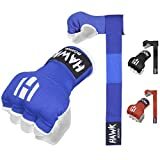 They will use a combination of punches to scare, and then hit their opponents. We won’t call this one a punching bag mistake. But it is still important to learn multiple combinations of boxing. If you don’t have time, or there isn’t a boxing center in your area, then you can also learn the basic boxing combination techniques through YouTube. Hitting the punching bag all at once will literally drain your energy and you will get tired. This is unrealistic in real fight especially if the opponent is tough. You will lose fight even faster than you can think what actually happened. 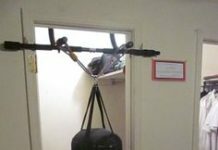 Most of the beginners make this punching bag mistake that they hit the punching bag with all their might in the start and then they are left tired and out of stamina. In reality, the rounds are 3 or even more. So, set timers of 1 minute and then practice. You need to have endurance and stamina. 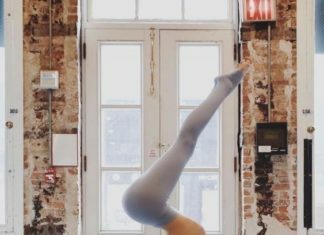 By mimicking the reality, you can easily train your body for fights. There is no reason to practice wrong form because it will lead to improper fighting training. You might become stronger but if your form is wrong, your opponent will be able to beat you easily. So, it is important that you learn the proper form of punches by either joining a class or learning it by yourself through YouTube videos. You can also learn right formats by books on punching and boxing. 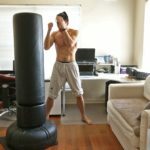 You may think that you are good in one punching technique. While that may be right but when it comes to actual fighting, a single punch won’t help you much. You will need a combination of punches and even dodges just to get out of a fight and become victorious. 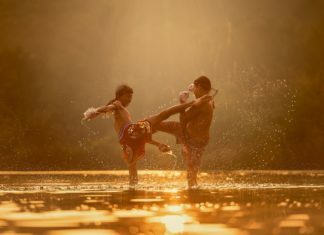 Most boxing experts advise to at least learn a few techniques by heart so that you are good at more than one technique when it comes to fighting. Also, make sure to get out of the boxing and move around the punching bag just like you will do in the boxing arena. 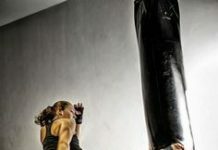 We hope that these punching bag mistakes will help you become more aware about your fighting techniques. 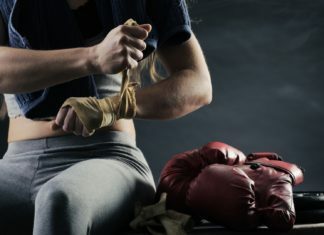 Now that you know about the basic punching bag mistakes, let’s learn a little about various punching bag workout routines. You will have to learn the basics and how to throw combos in and out. These complex drills are perfect for all who want to improve their techniques and are used to punching bag hitting practice. Consider yourself in the shoes of real boxers and then start practicing. 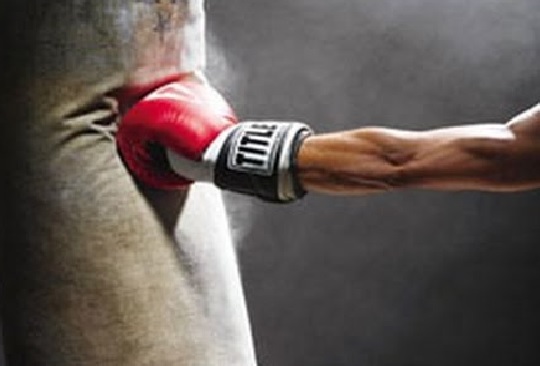 You will slowly and gradually get better in your boxing practice. 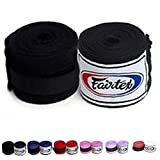 We you are still unsure, there are many online tutorials available about how to start boxing and learn it at home without any opponent. Watch them and practice what those videos preach.